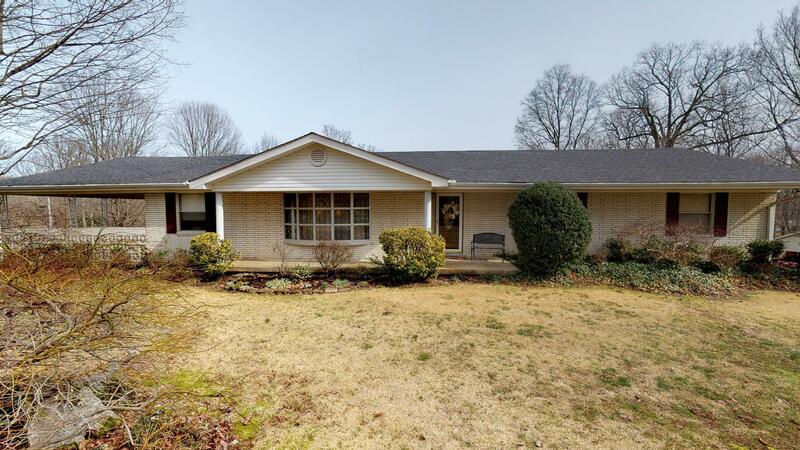 Great opportunity to own a solid ranch home w/ a full basement on a one-acre corner lot! Beautiful hardwood floors! Large bedrooms! Beautiful kitchen with recessed cabinets! Stove has gas hook-up! Large combined family & dining area for entertaining! Water purification system powered by reverse osmosis! HUGE 30x40 detached garage! Tons of storage space! Basement has endless opportunities & a full bath! Portable generator will convey with the property!